FIESTA, the Jay Foley- led music video channel which showcases content catering to Hip-hop, R&B, Afrobeats, as well as interviews, is now available across Africa. The channel makes its debut across Africa on December 4th 2018 on GOtv (159) and DStv (329), and will carry over 500 hours of new and contemporary music videos and programming . FIESTA, which functions as the premier destination for music fans, features music videos of the best contemporary African and European music hits. This news comes four months after the station was relaunched. 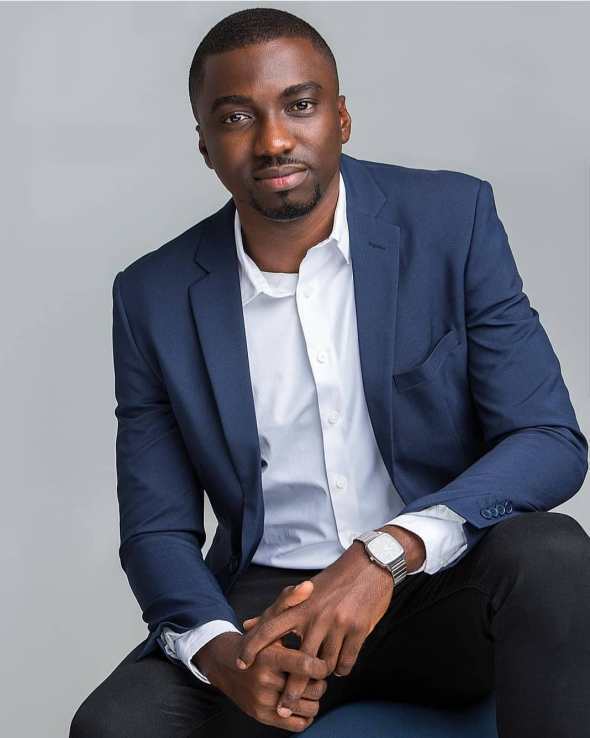 ‘‘With the feature of being the only channel from Ghana having the electronic guide system, FIESTA is ready to be embraced and expand to millions of African viewers offering a generation of digitally inherent audiences,’’ head of FIESTA Channel, Jay Foley said about the move. He was also of the view that by shifting its iconic Ghanaian dynamic music video content and youth brand to the rest of Africa, FIESTA Music Video Channel is geared ‘‘towards achieving a worldwide audience scale’’. Jay Foley therefore urged all music video players (directors, artistes and many more) to meet demands of the channel by churning out High Definition (HD) music videos and content to sell Ghana and their brands as well. A PRESS Launch was organized in the presence of industry players and dignities to give details on December 4th 2018 at Accra City Hotel. In a related development, FIESTA has also entered into a partnership deal with Timeless Entertainment Network.